A sound Search Engine Optimization (SEO) strategy calls for more than selecting the right keywords and phrases to build a website and its content around. A sound Search Engine Optimization (SEO) strategy calls for more than selecting the right keywords and phrases to build a website and its content around. Reputable incoming links can add power to the proposition while directly enhancing search engine ranking standings. Making sure those incoming links come from sites in good graces with the search engines, however, is crucial for ensuring that links truly help grow a website’s traffic rather than take away from it. SEOTonic is here to help clients supercharge their SEO efforts by building link relationships that boost rankings rather than take away from it. At SEOTonic, our team of skilled specialists can help clients develop and deploy a link building strategy that boosts rankings while growing traffic. It’s important to remember that not all incoming links are alike. Links that come from reputable sites are viewed in a positive light by the search engines. As a result, they are rewarded with higher rankings. Links that come from spammy, disreputable or irrelevant sites, however, may result in ranking penalties. These, in turn, can harm a company’s online standing and slow down the flow of incoming traffic. Identifying positive target sites – Our team analyzes client websites to evaluate the most reputable and relevant sites to work with for link building purposes. The higher a website ranks in its own regard, generally the more valuable an incoming link will be. Outreach – Our team works on clients’ behalf to reach out to websites that can help boost rankings to establish solid link building relationships. 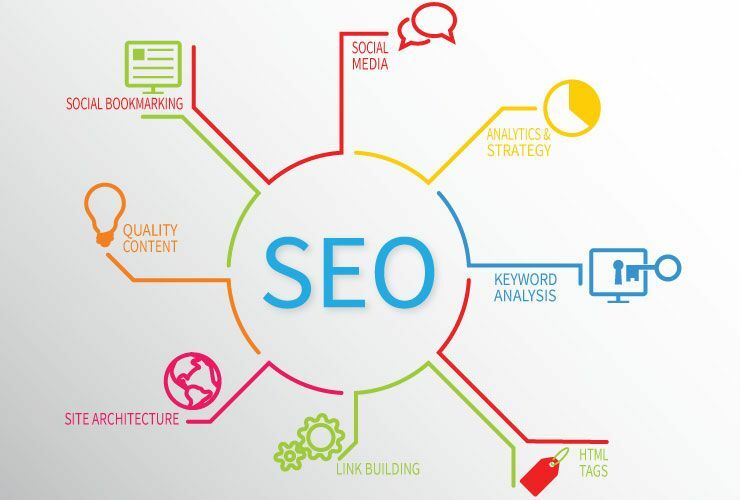 Content creation – Creating content that reputable websites want to link to is part of a sound SEO strategy that can deliver outstanding rankings results. Our team of professionals is here to help clients devise a content strategy that attracts positive attention. We can even help with creation, posting and management of content. High search engine ranking translates into more traffic, which translates into more business for your company. Link building done right can boost those standings. To find out more about putting a positive linking building campaign into place for your website, contact SEOTonic today!